Is féidir cluas a chur ar chúpla de mo chuid amhráin ar an júcbhosca. Ar aghaidh leat! Anois! Tá cuid desna dlúthdioscaí ar fáíl thíos. Chun iad a cheannach, nó a thuilleadh eolais a fháíl uathu, cliceáil ar do rogha. Some of my music are available to hear on the Jukebox. Go on – have a listen! You know you want to!!! Here, below, are some of the cds available. To buy, or just to find out more about them, simply choose a cd and click! 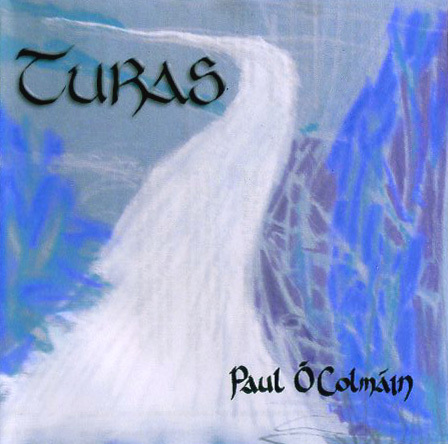 Tá cuid a dó den albam dúbailte, “…agus Suantraí” nach mór críochnaithe anois agam. Beidh sé á sheoladh agam go luath! Part 2 of the double album, “…agus Suantraí” – the “lullaby” album is almost finished now. Watch this space for it’s (imminent) launch!